From the start when planning for an RTM home, you need to make sure that this long term investment is safe and structurally durable for the long life of the home. Many of our homes are being built on family farms that will be passed down to their children. 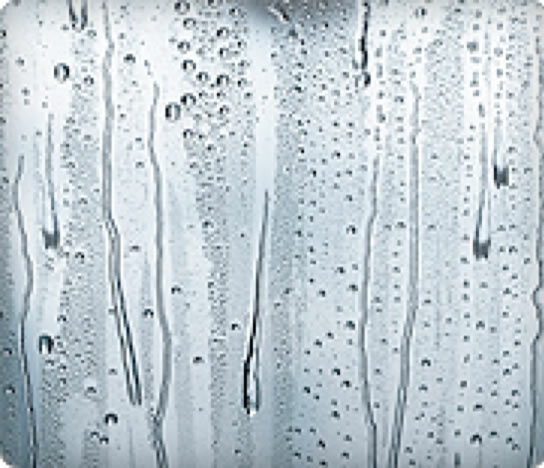 At B&B Homes, we have spent over 10 years learning best practices for both building and materials used to protect our homes from both harsh prairie weather and the test of time in general. Typically it is not a builders standard practice to attach the roof trusses to the interior and exterior walls. However, at B&B Homes, this is a standard practice for each of our homes we build.We use a 5″ full-threaded shank screw at each point where the bottom cord of the truss intersects with an interior or exterior wall. This not only ensures the stability and integrity of the home during the move, but it also effectively withstands extreme prairie weather such as storms, wind, and heavy snowfalls. A raised-heel (12”) truss (also called high-heel or energy truss) features a vertical member at the bearing point that raises the top chord of the truss 12″ above the bottom chord. This design at B&B Homes creates an extra 5″ of insulation above your interior walls to reduce heat loss between the attic and your living space, therefore creating a more energy efficient environment. Combined with proper air sealing and attic ventilation, this system is critical to lowering energy demands on a home’s heating and cooling equipment and reducing moisture problems such as ice dams or mold growth. Smart design based on your family’s lifestyle prevents unnecessary renovations down the road. Working with a professionally educated designer creates endless opportunities and possibilities for your home with the advice of an expert. You are not limited to standard plans; we can either revise a plan you bring us or we can create your family a custom plan. Since everything is happening in-house, the communication between the designer and builder is stronger, and your timeline throughout the design phase is shorter. It does not stop at custom plans. Once you are in the build process you have access to many different custom finishes and options for your home. Our designer will help alleviate the overwhelming amount of all the selections out there, while being able to help you achieve the “look” that you are after. 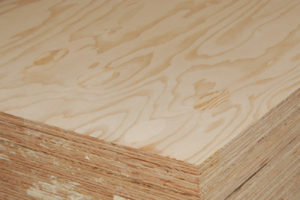 There are some major differences between plywood and OSB subflooring. At B&B Homes we understand these differences building over 80 custom RTM homes. A major disadvantage of OSB is that if it gets exposed to water or moisture, the edges expand up to 15%, especially if they are cut edges. This may cause damages or an uneven floor. 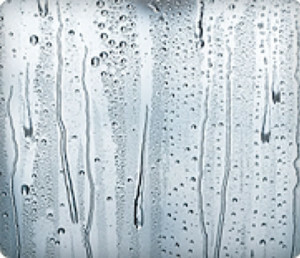 If Plywood gets wet, it will return to its normal size more rapidly and consistently than OSB over time. B&B Homes has one of the best service and warranty procedures in the RTM industry and we are proud of it. We make sure all our service work is taken care of before you move in no matter where you live in Saskatchewan and Alberta. In a typical scenario, this work happens within 4-6 weeks after the move. Then again at your one year anniversary we do another thorough walk through of your home and repair any issues that came up within the last year. At B&B Homes, we are lucky to be able to work all year round building RTM Homes, streamlining the process at our site then shipping the homes throughout Saskatchewan and Alberta. We invite anyone interested in learning more about the RTM process to check out our featured show homes and join our Facebook community to learn more about the RTM process and get some design inspiration.